We are excited to present a new functionality - shape image behind words. 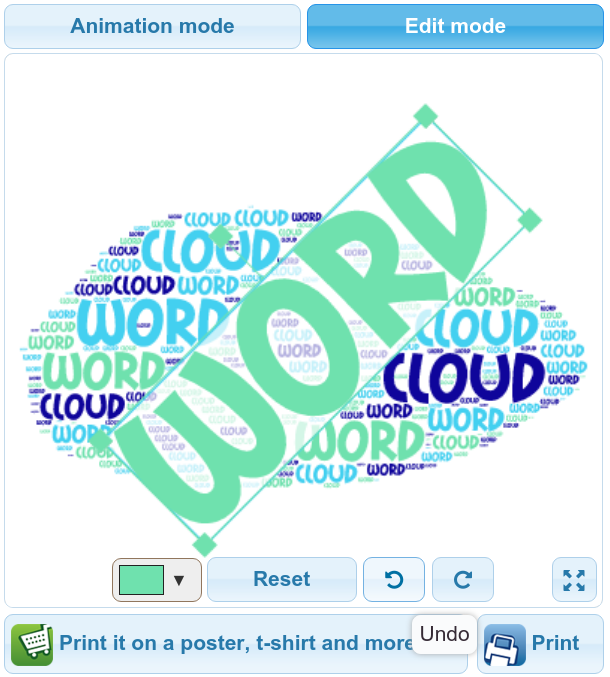 Now your word cloud's shape image is placed underneath words to produce better looking word cloud art. You can control the shape transparency (intensity) in the "Colors and Animations" section of your word cloud. Please let us know what you think below in the comments. Today we are glad to announce that a new version of Tagul word cloud art generator with a lot of new shapes has been just released. Now it contains more than 300 shapes (compared to ~100 before). 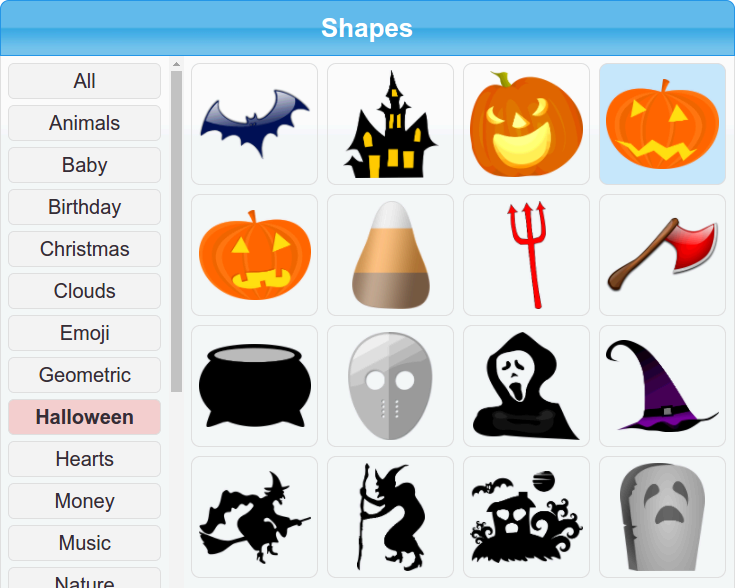 Also we added shapes categories for better navigation. Hope you are going to have even more fun with the new shapes! Today we are exited to announce Arabic and other right-to-left languages support. 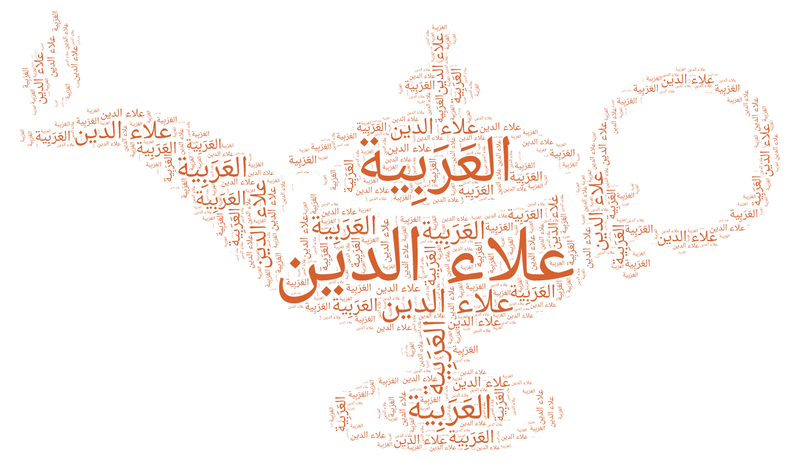 From now on you are able to create word clouds in Arabic, Persian, Hebrew and other RTL languages. Also Droid Naskh Arabic font added to the default fonts list. Don't forget that you can always add your own fonts by clicking on the first row in Fonts section. Today we are excited to present a new functionality in Edit Mode - Undo / Redo. It makes much more convenient to work with Edit Mode as you don't need to manually undo a movement or resize if you made a mistake. Over the past year we have been working hard on redesigning the Tagul website aiming to making it more modern and mobile-friendly. Today we are happy to make it live! 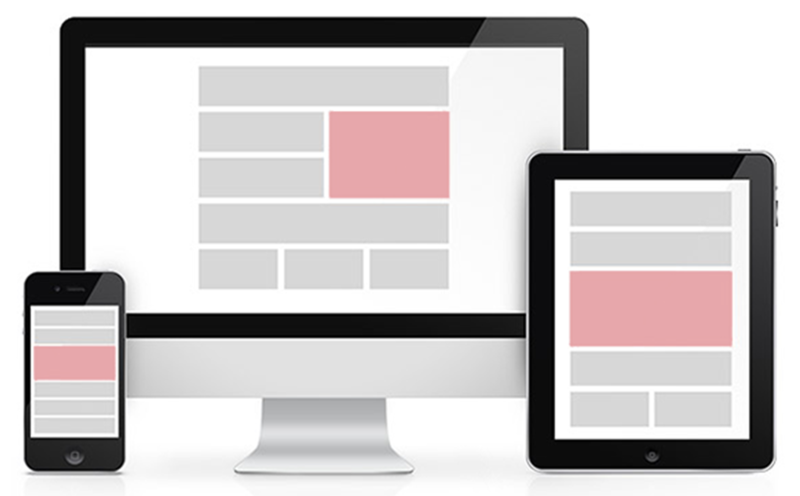 Visually - the design was completely rewritten from scratch. We tried our best to make a clean and concise design that would be mobile-friendly and easy to use. Functionally - virtually everything was kept in place. You still can create word cloud arts and print it or share it with your friends using email or social networks. 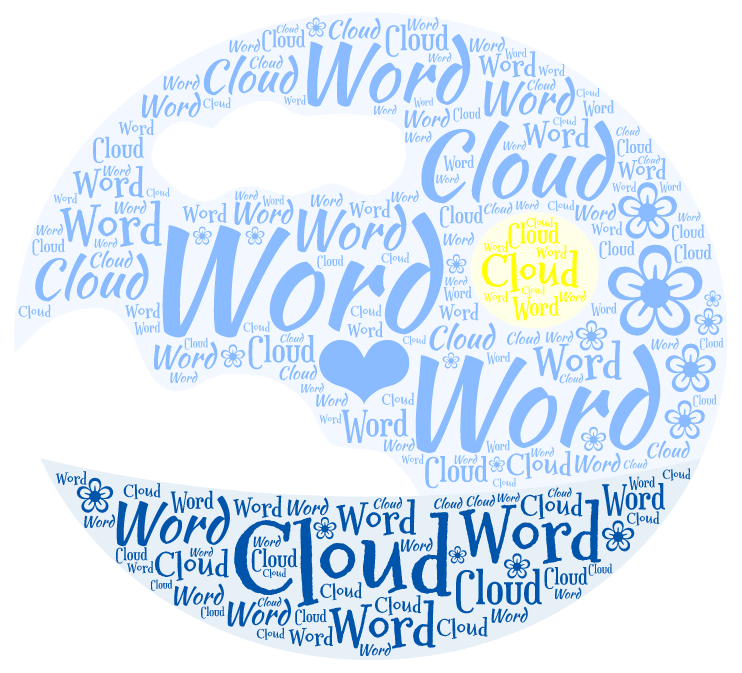 But we changed the pricing (read about it below) and added commenting to Gallery word clouds. Under the hood we have switched the platform behind Tagul from Wordpress to Django. The Django platform is a way more flexible and provides a solid base for future development. With the redesign new pricing is introduced. Now there are 3 plans starting from $9.99 for Basic plan. Another great news is that we completely removed the ads from Tagul website to eliminate the distraction and annoyance it caused. Hope you enjoy the redesign and the changes! Please share your thoughts on the redesign in the comments below or in the forums.